I was checking the dollar bins at Michael's and found round card bases. I've never made a shaped card, so I figured this would be a good starting point. 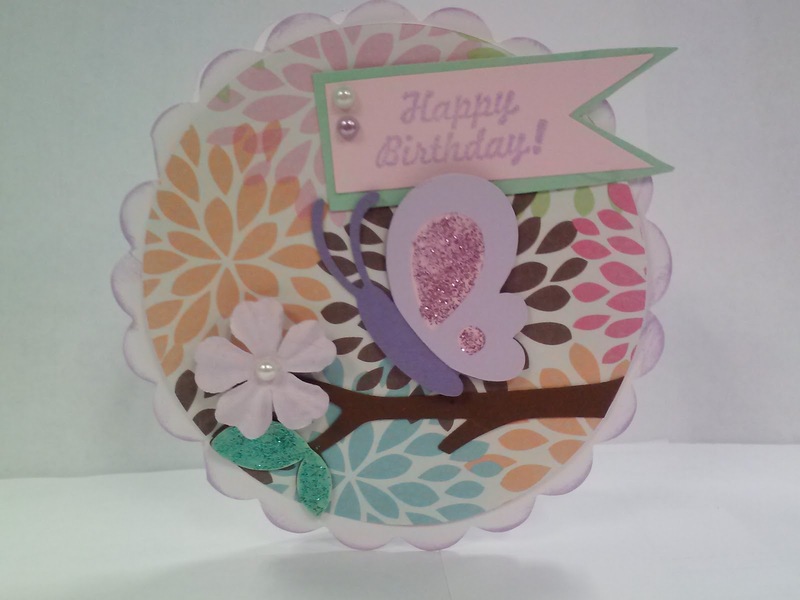 I inked the edges of the card and cut the background circle using George and Basic Shapes. The butterfly and branch are from Create a Critter. I hand-cut the birthday banner and stamped it with a clear stamp that's from my go-to birthday set from Fiskars. It's a great set with lots of variation. 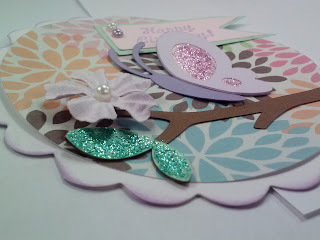 The flower is another dollar-bin find, and I just added glitter glue and pearls. Beautiful card!!! And I LOVE the shape!!! 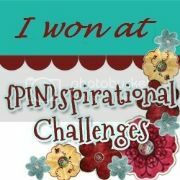 Thank you for joining us at Creative Inspiration paints! !